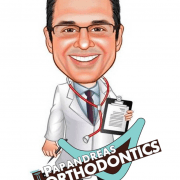 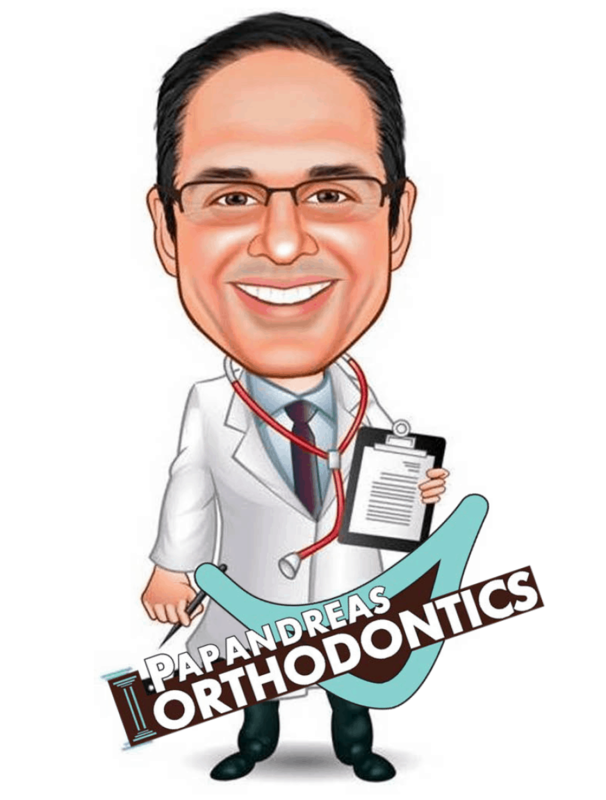 Dr. Sam Papandreas and team at Papandreas Orthodontics will be joining the world in acknowledging Earth Day on April 22nd as a way to demonstrate our support for environmental protections. 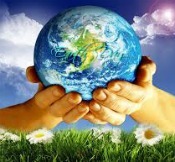 We all need to work together saving our beautiful planet that we can no longer take for granted. 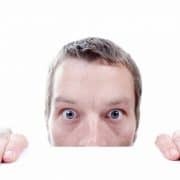 If you have any tips you would like to share on how to reduce your impact on the environment, leave us a comment below.